Spaces are available on the Essex Wildlife Trust Adult course "New to Birdwatching" on Saturday 20th October 2018. Book now by calling 01621 862960 or email Reception@essexwt.org.uk for details. This is a classroom session looking at topics such as how to choose binoculars, field guides and technology, fieldcraft and bird identification, followed by guided walks in search of birds. Led by Liz Huxley. 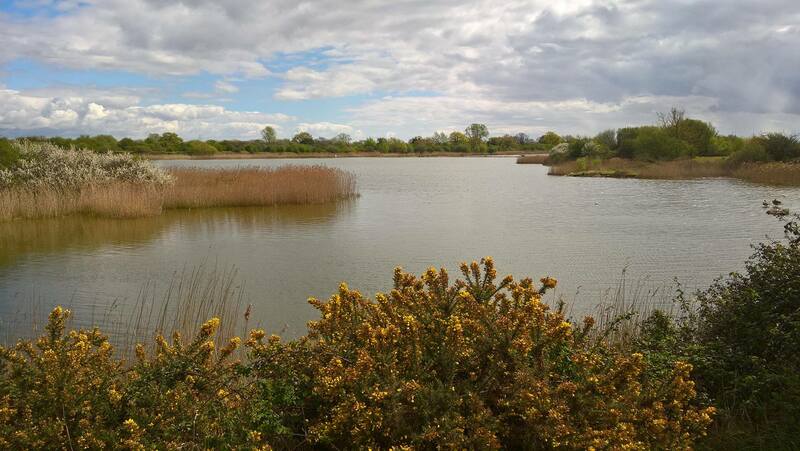 Spaces are available on the Essex Wildlife Trust adult course on the Geological History of Essex - book now by calling 01621 862960 or email reception@essexwt.org.uk. Crayfish Ecology and Identification Adult course - Book Now! Spend a day on Essex rivers learning about crayfish species and how Essex Wildlife Trust has been monitoring our native crayfish population. For more information or to book email Reception@essexwt.org.uk or phone 01621 862960. This course provides an introduction to crayfish ecology and identification. We will look at the known distribution in Essex and the ecology of native and non-native crayfish species. The native crayfish has suffered a dramatic decline in Essex in recent decades, reflecting its demise across much of the country, primarily at the hands of the alien American Signal Crayfish and the disease which they carry – Crayfish Plague. 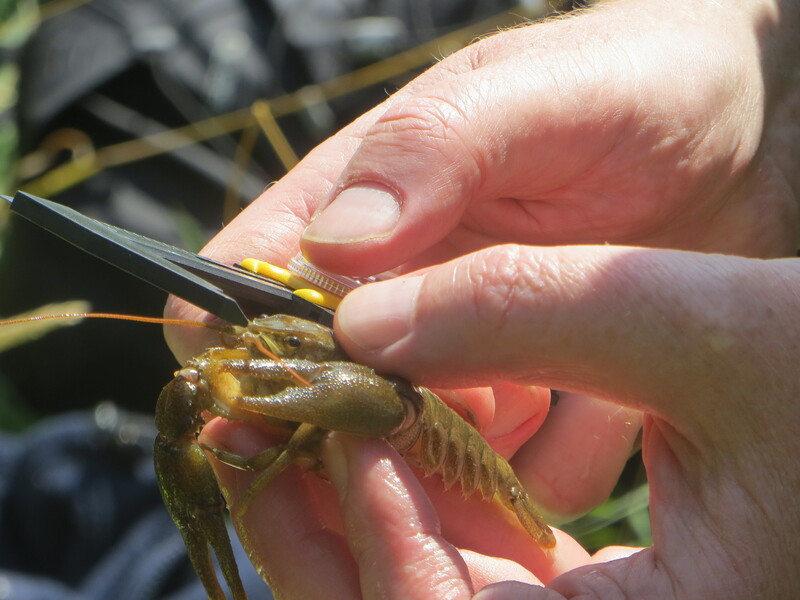 By the end of the day participants will be able to distinguish the three species found in Essex – our native White-clawed Crayfish and the invasive Signal Crayfish and Turkish Crayfish. Introduction to Barn Owls Course - Spaces available! Spaces are available on the Essex WIldlife Trust adult course "An Introduction to Barn Owls", for more information or to book your place please contact reception@essexwt.org.uk or phone 01621 862960. Wild Barn Owls in the UK are affectionately associated with open spaces of the rural environment, often glimpsed as majestic or ghostly figures swooping to pluck small mammals from amongst the tufts of grass below with their talons. This course is an opportunity to learn more about this iconic wild bird species, with no previous knowledge required. 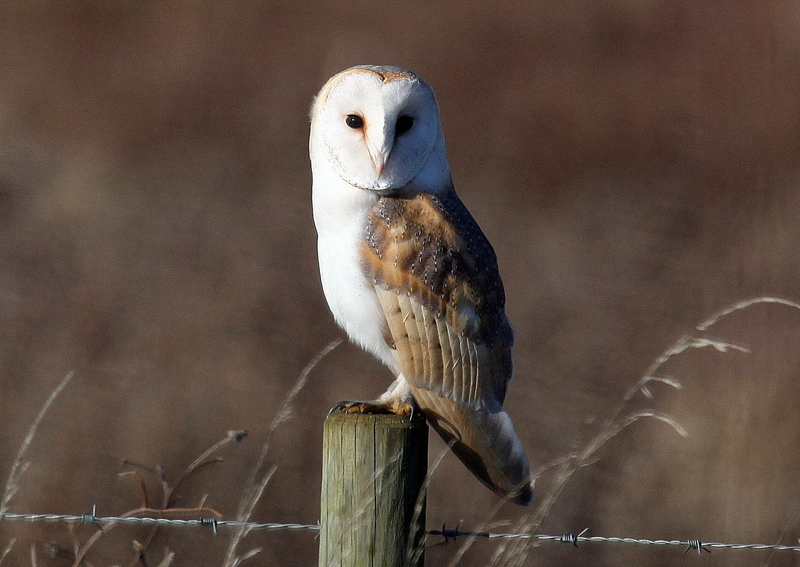 The course will focus on the ecology of Barn owls, as well as conservation initiatives and surveying techniques. For more information click here. Native woodlands and the way they have been managed are an often-overlooked aspect of our history. 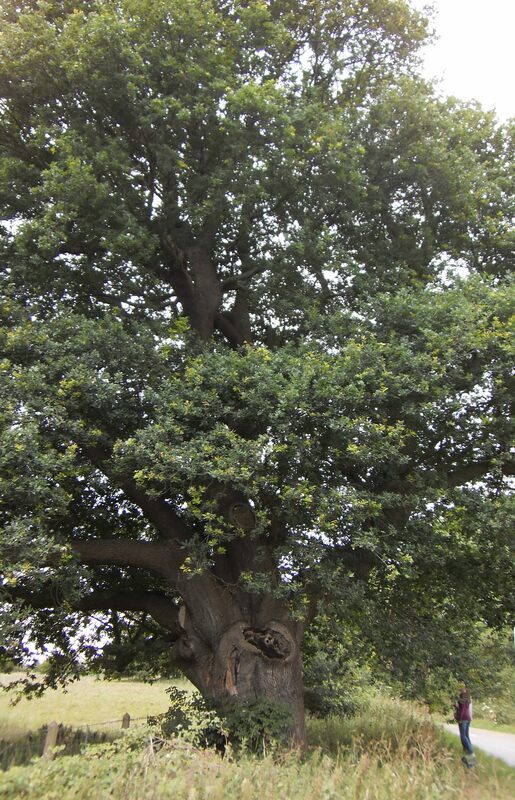 Learn about our native tree species and the history of our native woodlands on this adult course. Book your place now by phone on 01621 862960, or email reception@essexwt.org.uk.